In the spirit of the new year, I was purging clothing in my closet, but I got sidetracked. 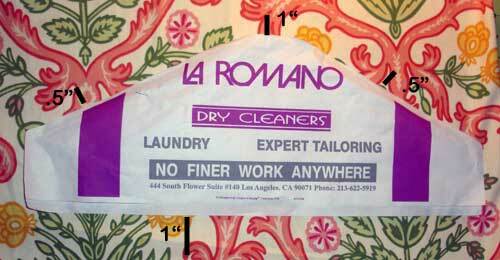 For the longest time I have been using paper covers from the drycleaners to hang over my suit jackets and such to keep the dust from accumulating. But I haven't been consistent and some jackets and shirts are exposed to the open air, which means that they are collecting dust. Gross. Then inspiration struck and I thought why not use the paper cover as a template to make some super quick and easy dust covers. The finished product is a lot prettier than the paper version. Each dust cover requires a minimal amount of fabric and can be whipped up in 10-20 minutes. I laid my paper cover on top of my fabric. You'll need two pieces for the front and back of your dust cover. Now get your ruler or just your scissors and cut around your paper cover. Be sure to cut at least a half inch extra all around for a seam allowance. In the picture above, you can see how much extra I cut for the seam allowance: an extra half inch on the shoulders and an extra inch on the bottom and top opening. 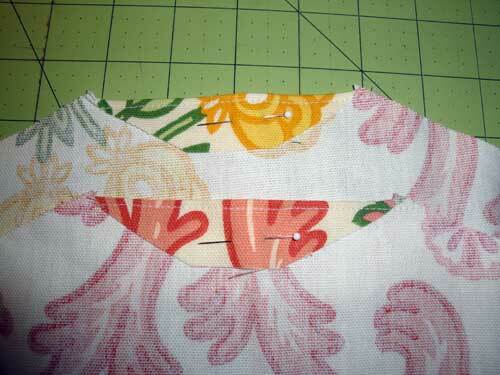 Fold over 1" the top of the two fabric pieces and top stitch it shut. This is so the opening won't unravel and also creates a clean line. In the picture above you can see that I pinned my fabric in place and then simply sewed a straight line from the top edge. I ended up using the overcast stitch on my sewing machine on the bottom of the fabric pieces to keep the bottoms from fraying. For a cleaner look, you can hem them. Or if you don't really care, just leave them alone. Pin the two pieces together, right sides together. Sew using a half inch seam allowance on each side from the bottom to the top. The picture above shows the sewing lines. Don't sew across the top because you need to leave an opening for the hanger. And don't sew across the bottom because you need it open to hang over your clothes. 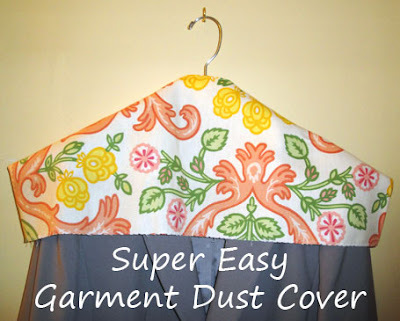 After you've finished sewing both sides, turn your dust cover inside out and enjoy how pretty your closet looks.